New York’s Long Island City as well as Crystal City in northern Virginia have emerged as the front runners, according to sources familiar with the talks with Amazon. The company had originally promised to bring 50,000 new high-paying jobs to one location, which founder and CEO Jeff Bezos said would be “a full equal” to its Seattle home base. Amazon may now split those jobs equally between two locations, The Wall Street Journal reported, with each getting 25,000. That would beg the question of whether the new locations would be headquarters at all. Kolko said a headquarters is “where the decision makers are,” but it’s unclear where Amazon’s executives — such as Bezos — would spend much of their time. If Amazon decides to split the 50,000 workers in two places, each of those offices would be smaller than Seattle’s, which has more than 40,000 employees. 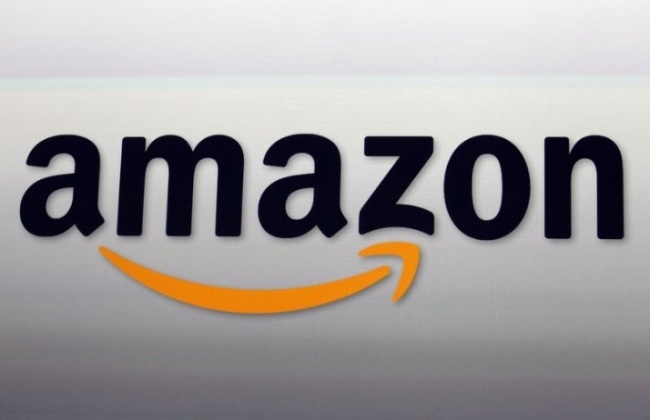 Virginia officials and some state lawmakers were recently briefed by the head of the state’s economic development office that Amazon was considering splitting up its second headquarters, according to a person familiar with the matter. New York Gov. Andrew Cuomo met two weeks ago with Amazon officials in his New York City offices, according to the source, who was not authorized to discuss the negotiations and spoke on condition of anonymity. Cuomo offered to travel to Amazon’s Seattle hometown to continue talks, the source said. An estimated 135,000 or more people live in Long Island City and neighboring Sunnyside and Woodside, and the median household makes about $63,500 a year, a bit higher than the citywide median, according to New York University’s Furman Center housing and urban policy think tank. About 40 percent of people over 25 in the Long Island City area have a bachelor’s or higher degree, slightly above the citywide rate, the Furman Center’s data shows. The New York Times reported Monday that Amazon is finalizing deals to locate to Long Island City and the Crystal City section of Arlington, Virginia, just outside Washington, DC. The Wall Street Journal, which first reported on the possible plan to split the headquarters between two cities, said Dallas is also still a contender. Both newspapers cited unnamed people familiar with the decision-making process. Jay Ash, the economic development chief in Massachusetts, said Tuesday that he’s had “no recent contact” with Amazon about a headquarters in Boston, but his office is still talking with the company about other opportunities. Earlier this year, Amazon unveiled plans for an office expansion in Boston’s Seaport District, promising 2,000 new technology jobs by 2021 in fields including machine learning and robotics. The company already employs more than 600,000 worldwide. That’s expected to increase as it builds more warehouses across the country to keep up with online orders. Amazon recently announced that it would pay all its workers at least $15 an hour, but the employees at its second headquarters will be paid a lot more — an average of more than $100,000 a year.